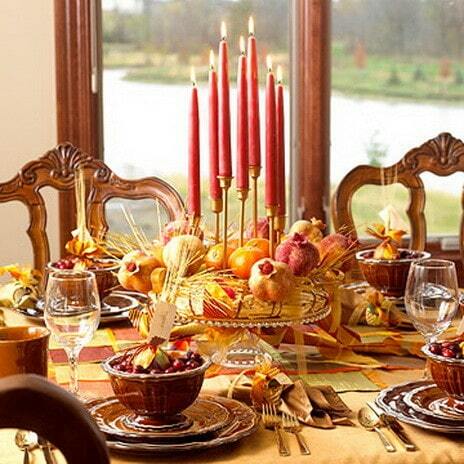 Thanksgiving in 2013 is on November 28th. 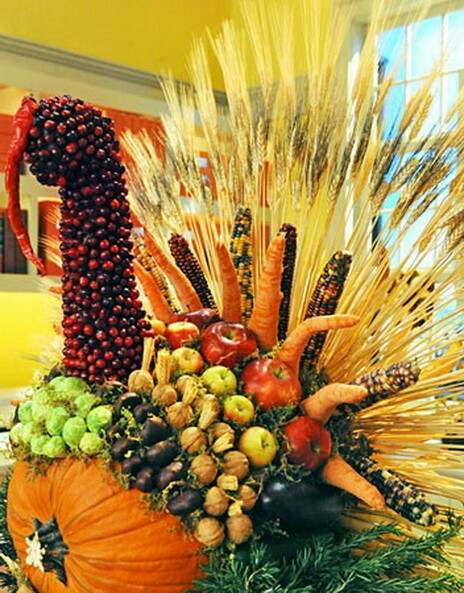 Getting prepared for Thanksgiving can be hectic. 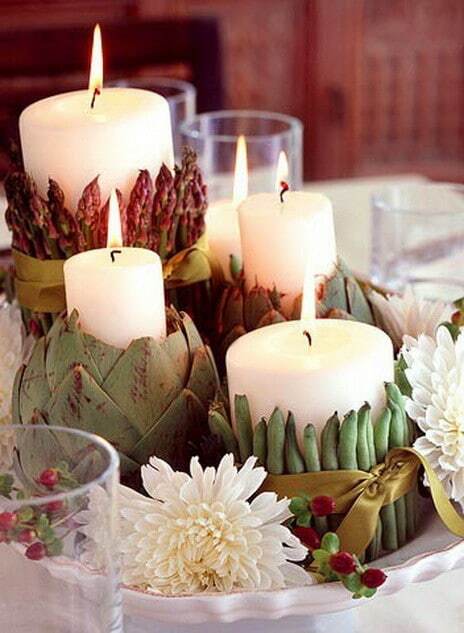 Why not get some great ideas and save some much needed time? 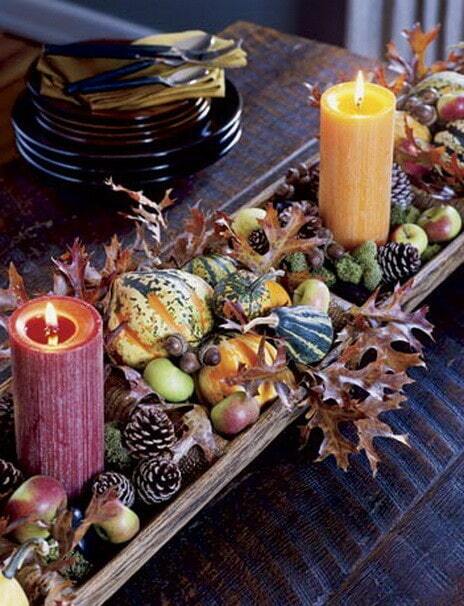 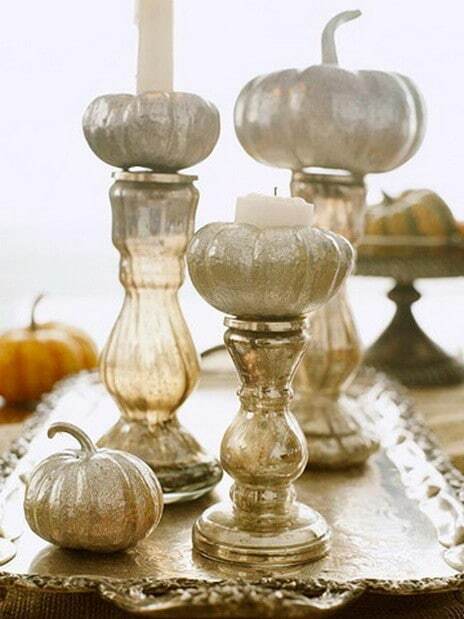 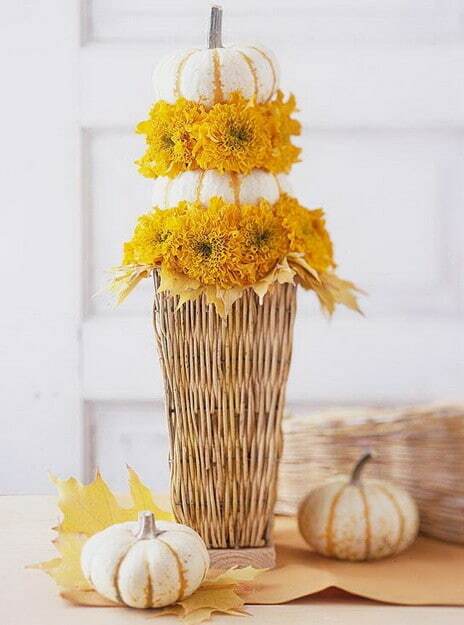 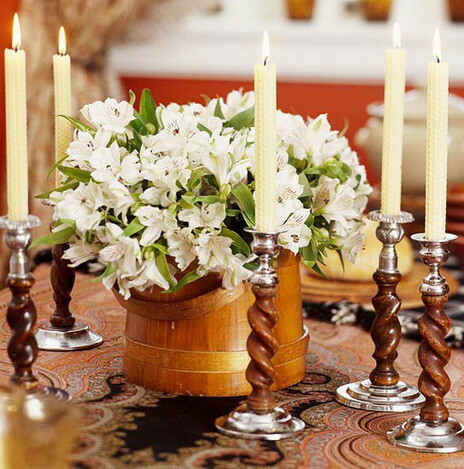 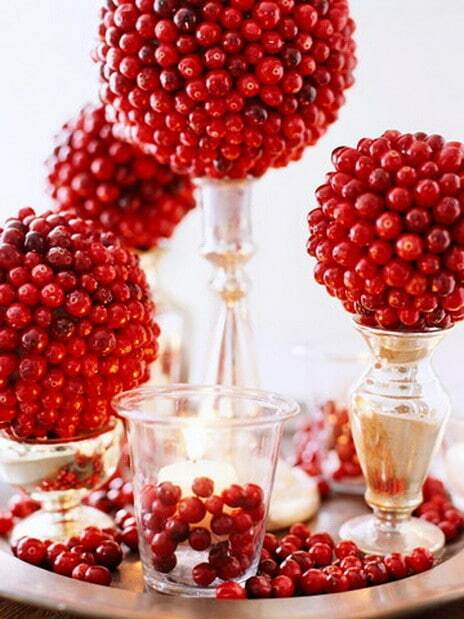 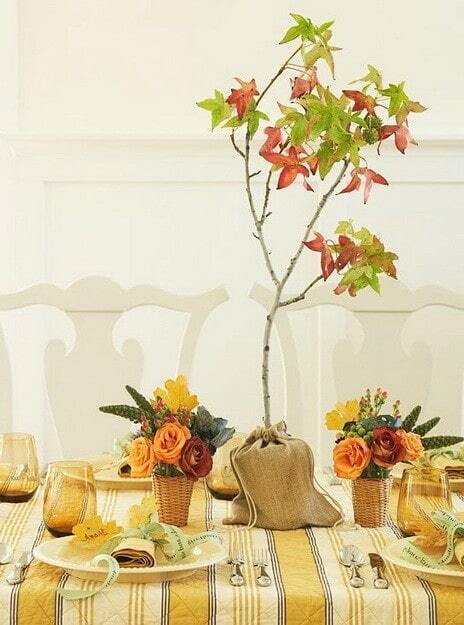 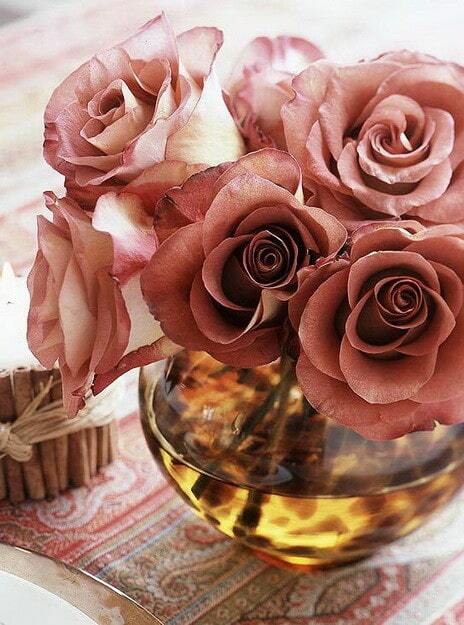 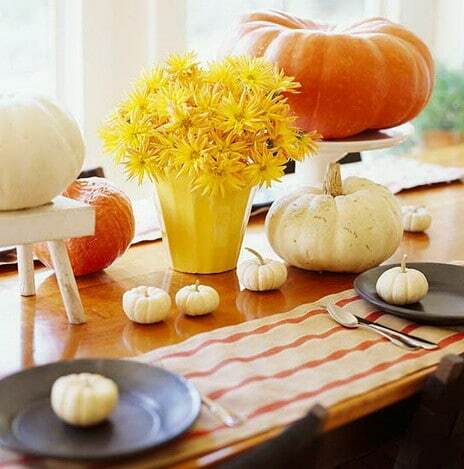 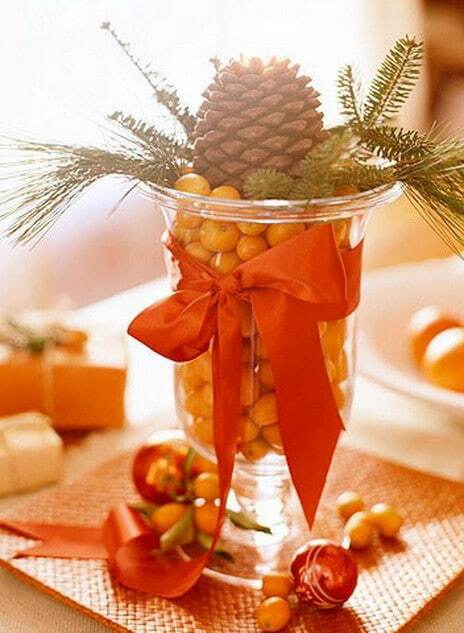 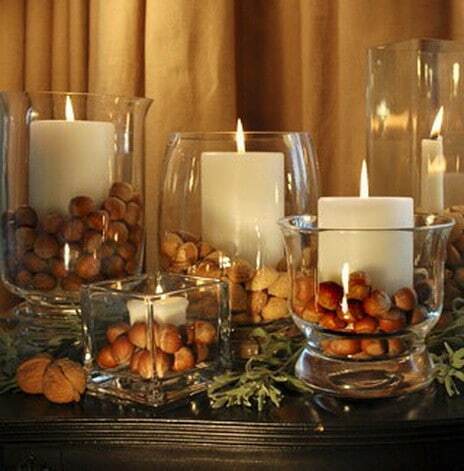 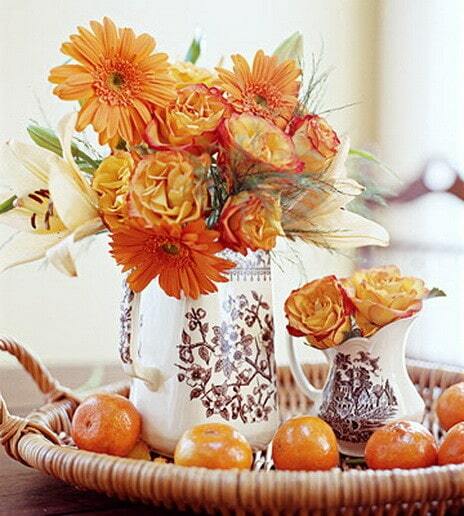 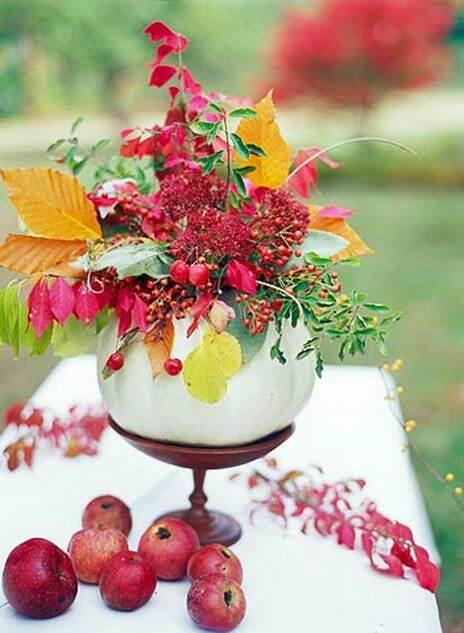 We have 36 ideas for decorating with a centerpiece and table decor. 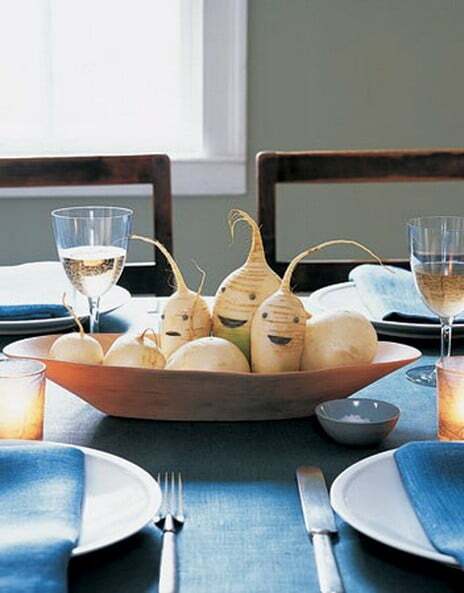 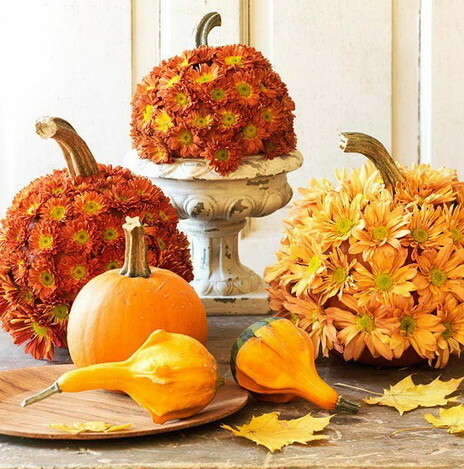 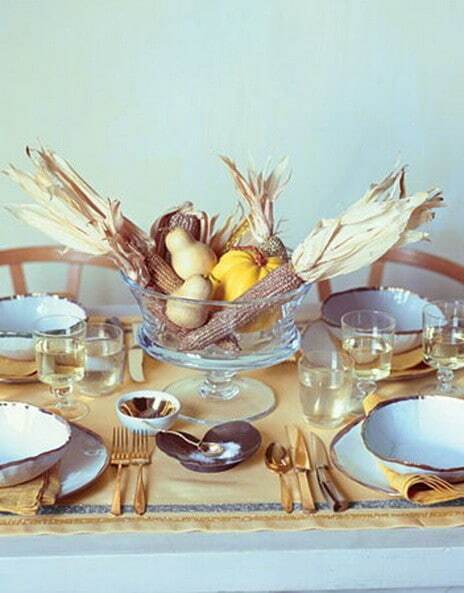 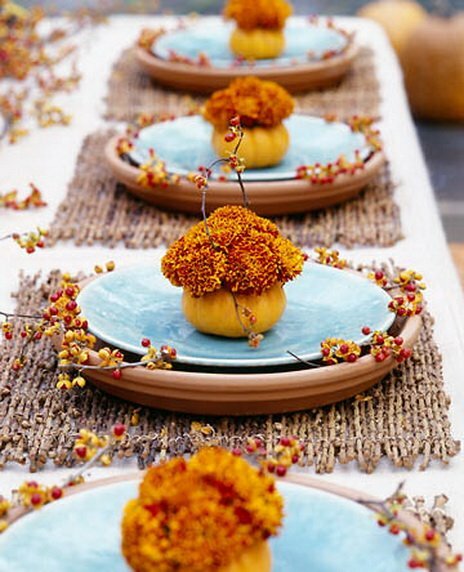 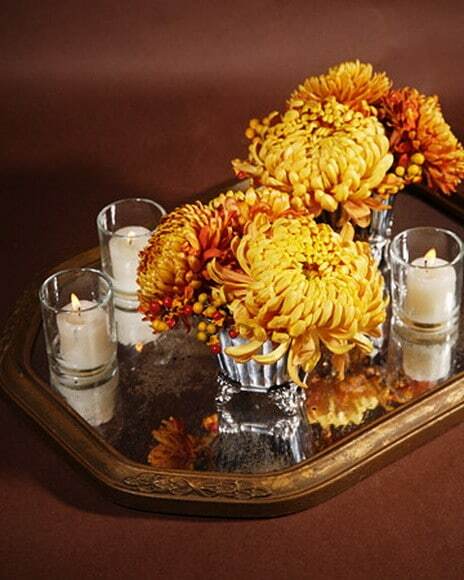 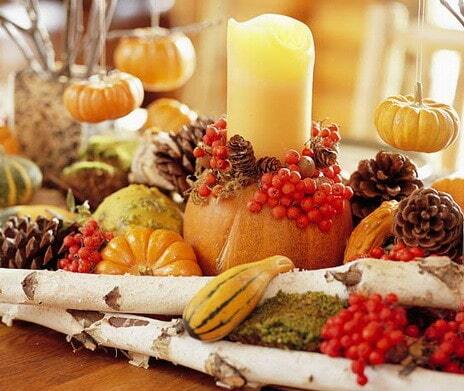 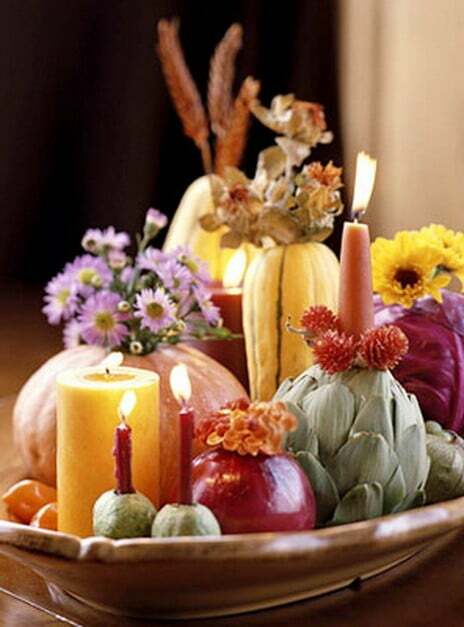 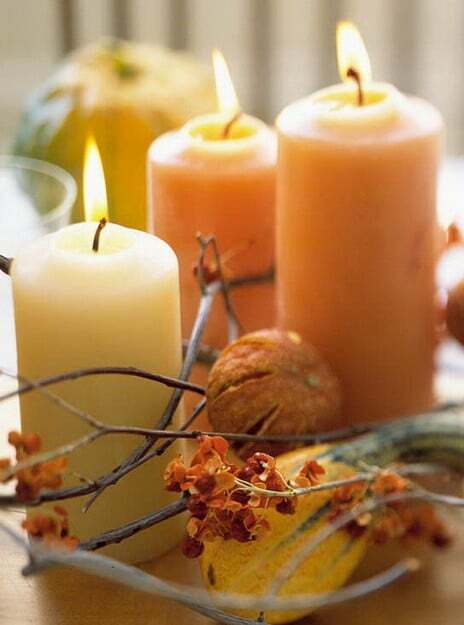 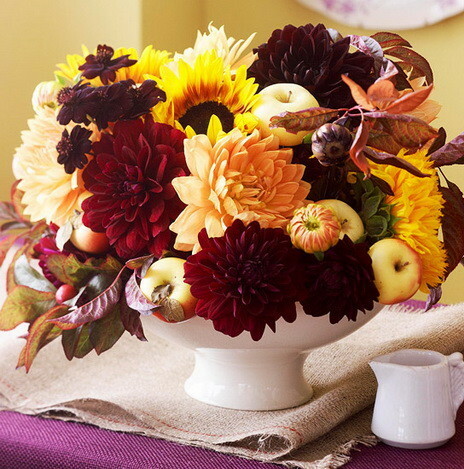 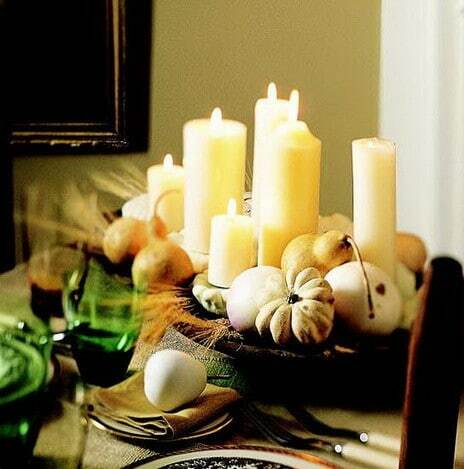 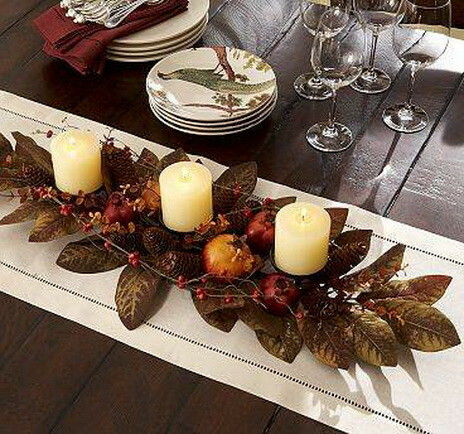 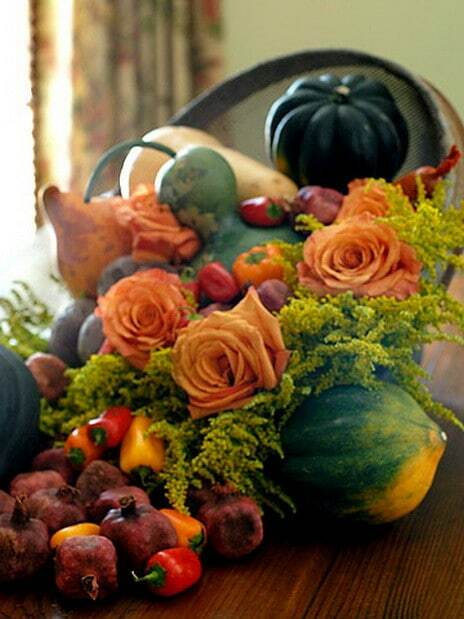 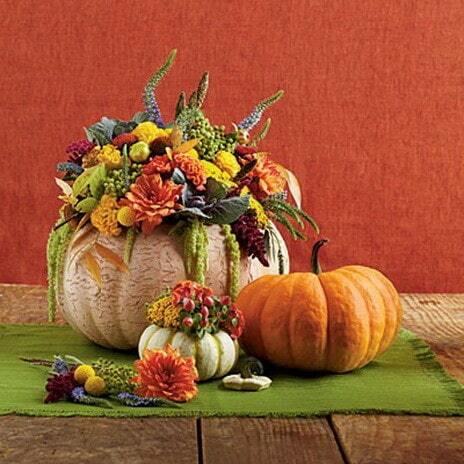 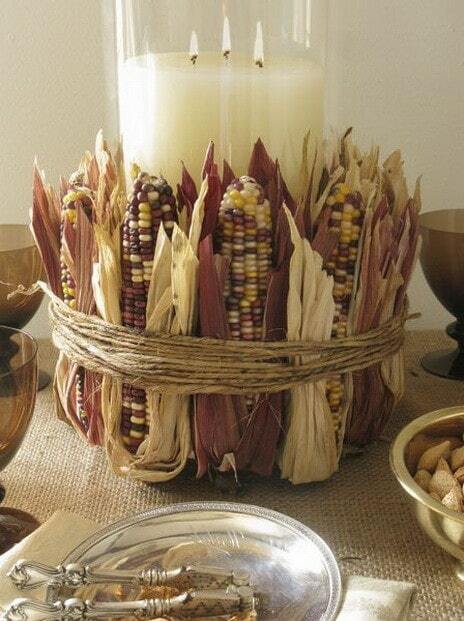 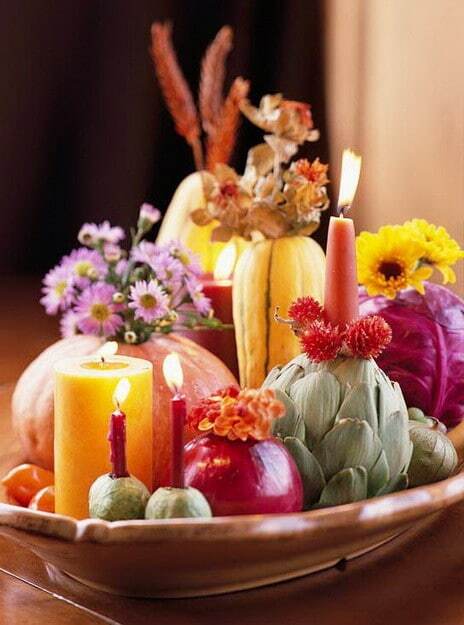 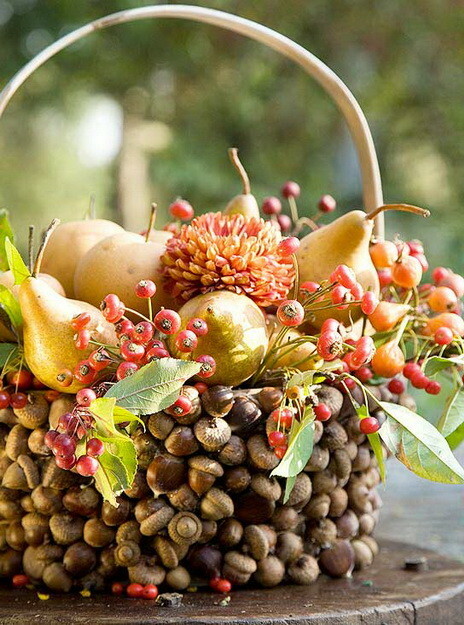 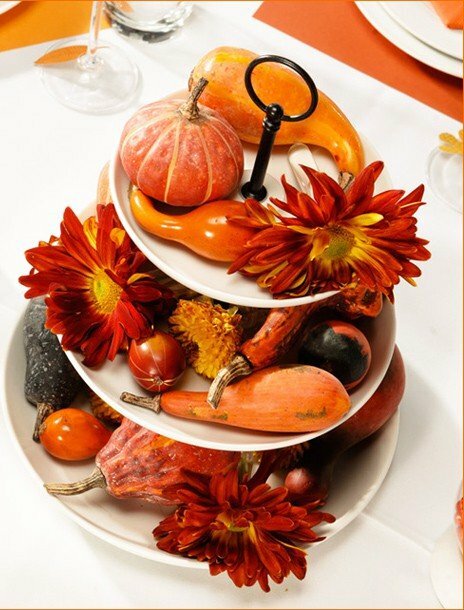 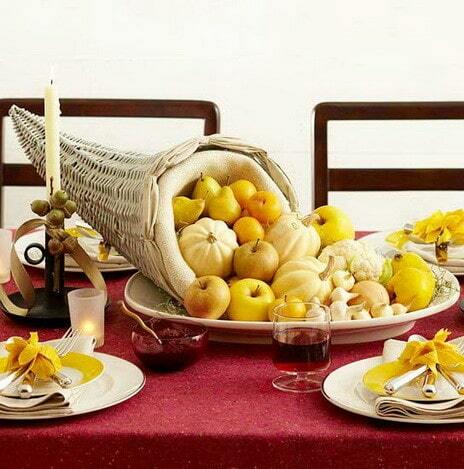 Make this Thanksgiving great by adding your personal touch using some of our ideas! 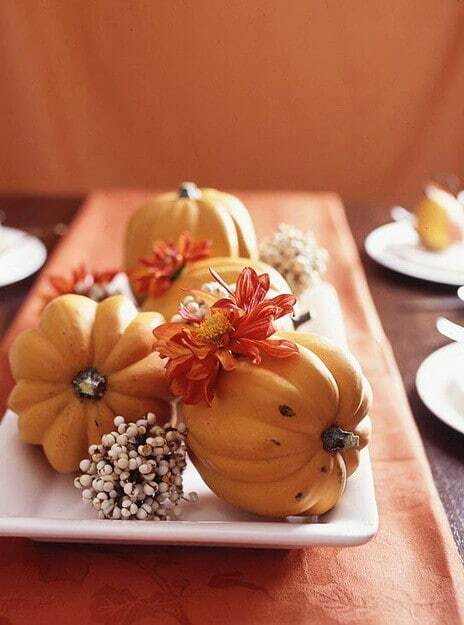 Here are more ideas including Thanksgiving Crafts for Kids and Thanksgiving Dessert Recipes. 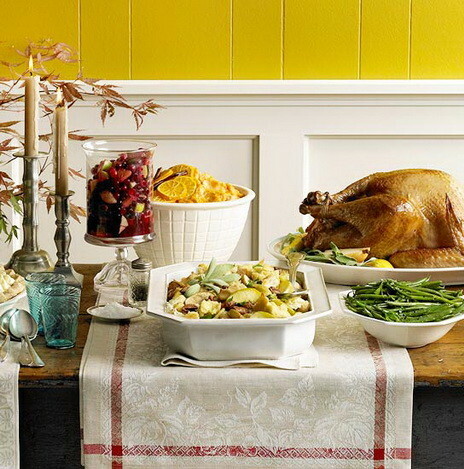 If you are looking to make some classic side dishes for Thanksgiving, here are the recipes for Green Bean Casserole, Broccoli 3 Cheese Bake, Classic Baked Corn Pudding, Parmesan Butternut Squash Gratin and the amazing Sausage, Apple and Cranberry Baked Stuffing. 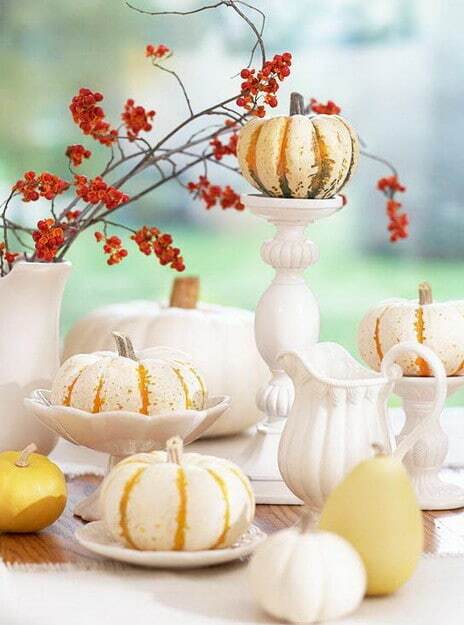 One of our favorite things to drink after Thanksgiving dinner is a Brandy Pumpkin Pie Milk Shake made with vanilla ice cream, Brandy, milk, a chunk of pumpkin pie, cinnamon and whipped cream!